In Crete, not only goats on the mountains are tiny, but also the road signs at the streets. If any bush or tree happens to grow in front of them, they become really invisible, and you will miss your exit without even noticing it. How hard is it for the officials charged with road maintenance to cut off the plantation that hides the road signs? Should maybe someone remind them that taking good care of the visitors and tourists is the best promotion for Crete? 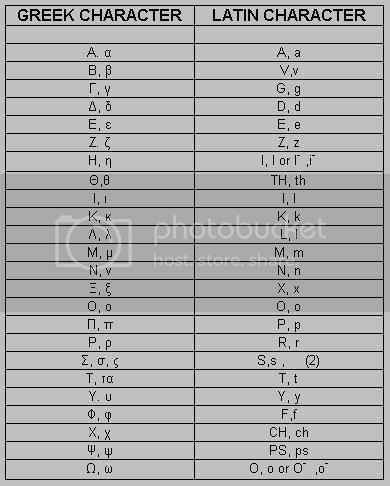 Now, as more Greeks know latin character set from English, some notations changed: is evident the greek "χ", before on signs written "ch" , that is now quite ever "h". It is not only the Greeks who cover their road signs, you should see the trees/shrubs that cover some road signs here in Wales! You are right of course, the English language uses the Latin script. Thanks for the correction.